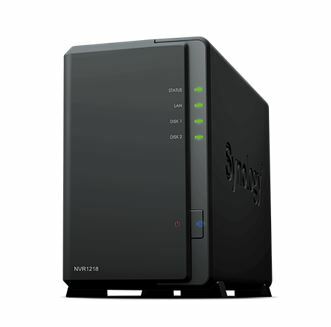 The DS218j, DS418j, and DS418 are entry-level NAS products those are designed for personal usage in home and offices. 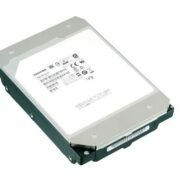 The company said these are budget-friendly NAS products those can also work as personal cloud storage for an Individual. 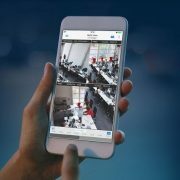 A person can use any of them to replace the public cloud used for personal data such as media streaming, photo management, file sharing, data backup and more. 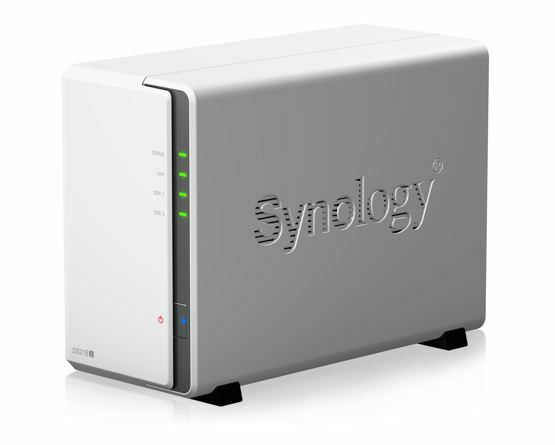 The software user interface they have is also very user-friendly and can be managed by anyone easily stated by the Synology in the public press release. The next one is the DS418play which meant to serve one level up as compared to entry level mentioned above. 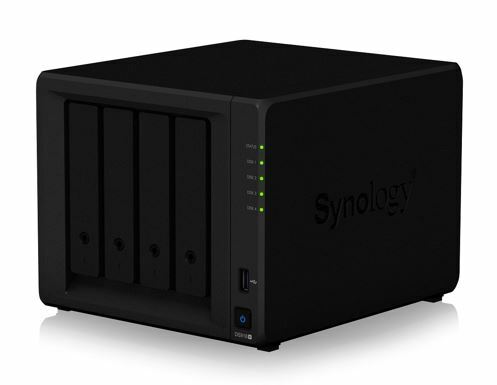 The DS418 usually can be used by the IT enthusiasts, home users, and creative professionals but only those generated high amount of data and want to store the same. DS418play is powered by the Intel Celeron dual-core 2GHz processor can go up to 2.5GH for high transmission and fast file encryption. The RAM used by the device is 2GB that can be extended up to 6GB. DS418play supports up to two channels of H.265/H.264 4K video transcoding. 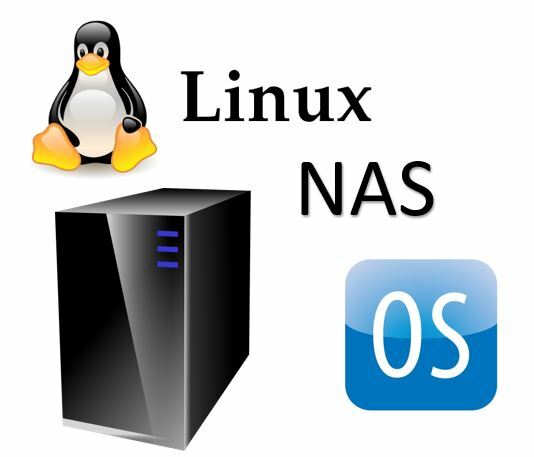 Coming to the DS218+, DS718+, DS918+ NAS products; they fall under the high performance Plus series NAS servers and meant for SMEs and IT enthusiasts. 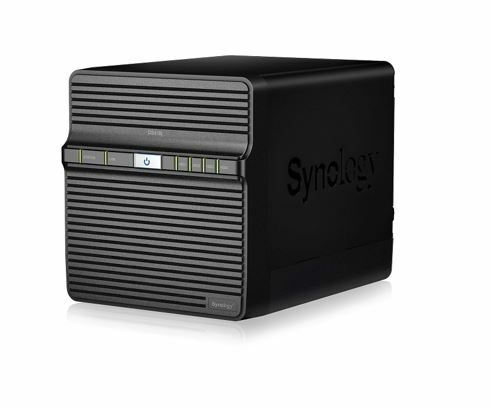 DS218+ is a 2-bay all-in-one NAS server good for small offices. It uses Intel Celeron dual-core processor and AES-NI hardware encryption engine. DS718+ and DS918+ are packed with Intel Celeron quad-core processor, can integrate 7 to 9 drives, 6GB and 8GB RAM and can prove a flexible NAS option for SMEs future demands. The other products those are from the NVR series –NVR1218, VS960HD. The NVR1218 is a Network Video Recorder which provides an all-in-one private surveillance solution for PC-less management and lives monitoring. It supports 12 concurrent recording channels and a COM port interface that also supports the POS integration. On the other hand, the VS960HD is a small-sized local display companion to Surveillance Station with up to 96-channel HD live view and dual HDMI for 4K and 1080p output. 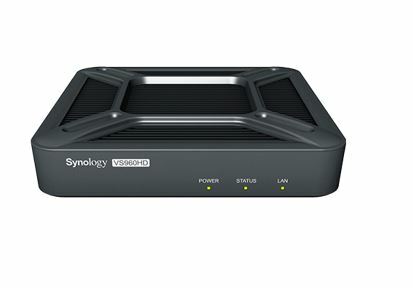 When configured with a paired Synology NAS or NVR, VS960HD makes an ideal TV wall solution.